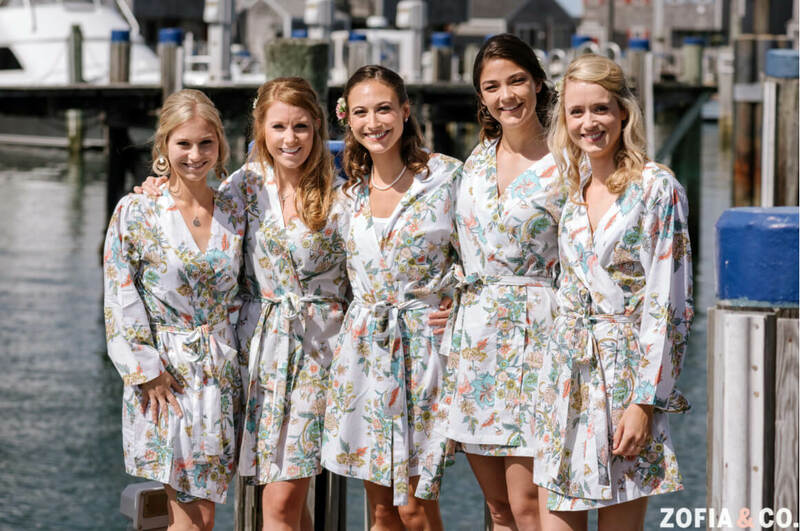 Lauren and Phil’s Galley Beach Nantucket wedding was a celebration on one of the most gorgeous beaches ever. 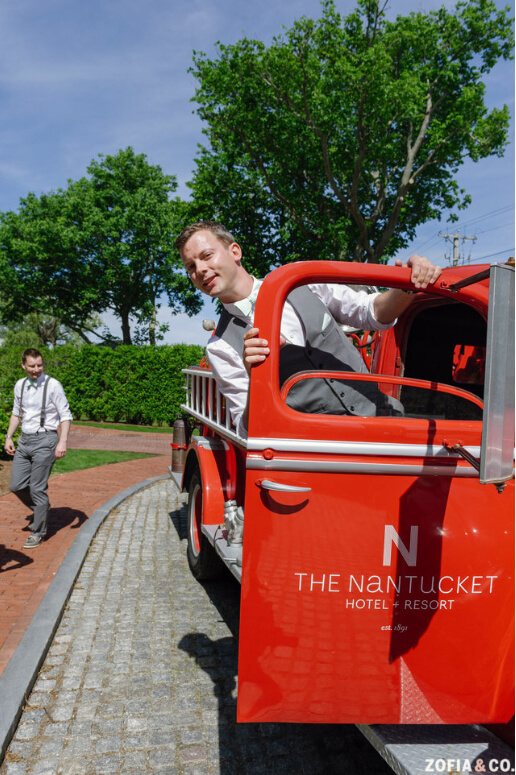 If you’ve been to Nantucket, you know Galley Beach is absolutely breathtaking! 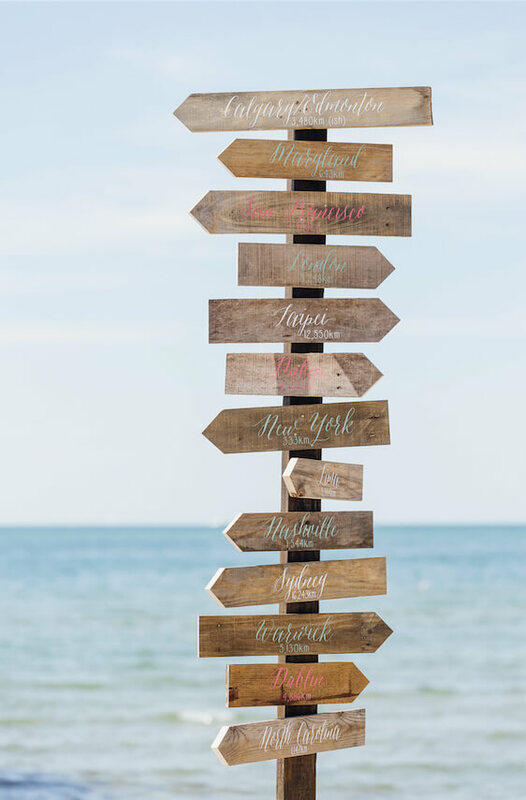 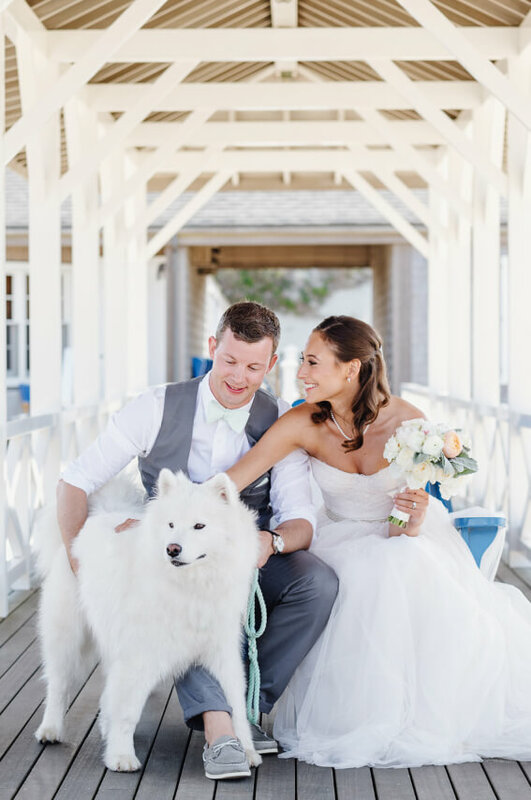 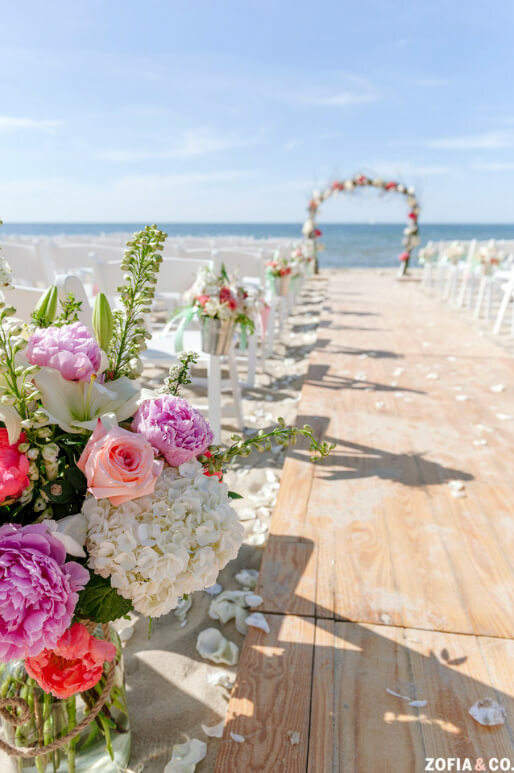 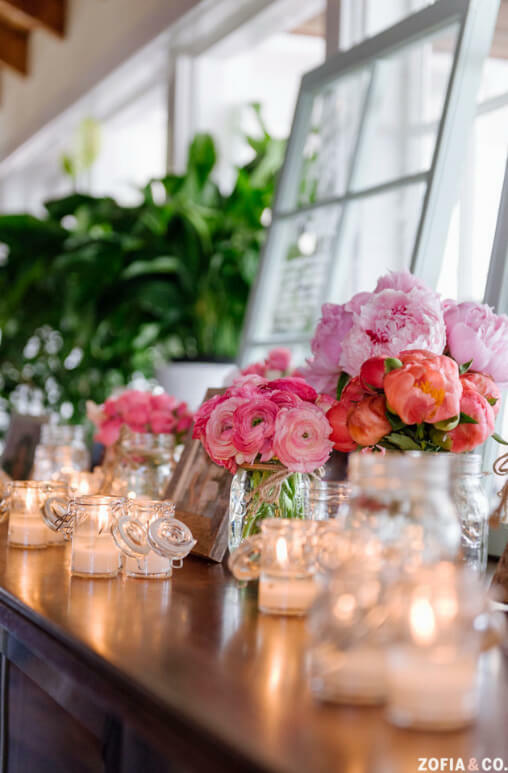 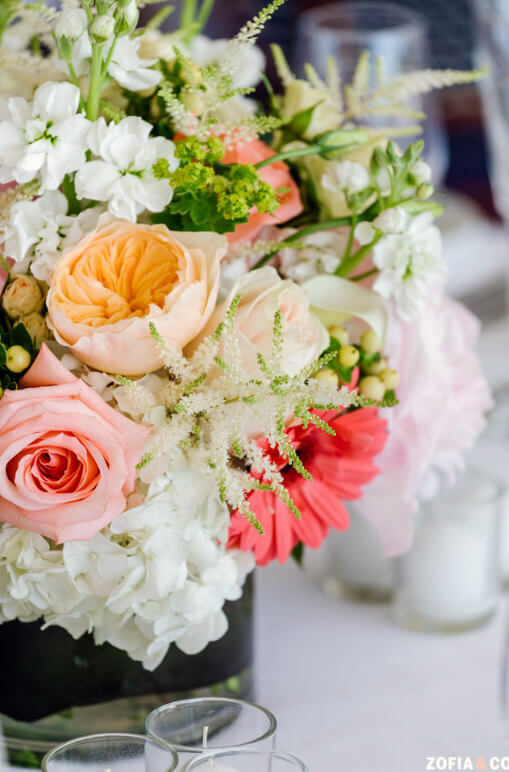 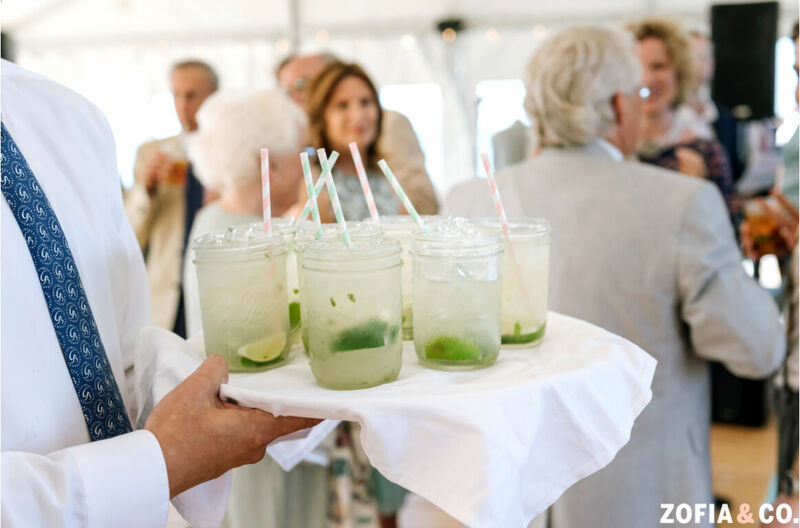 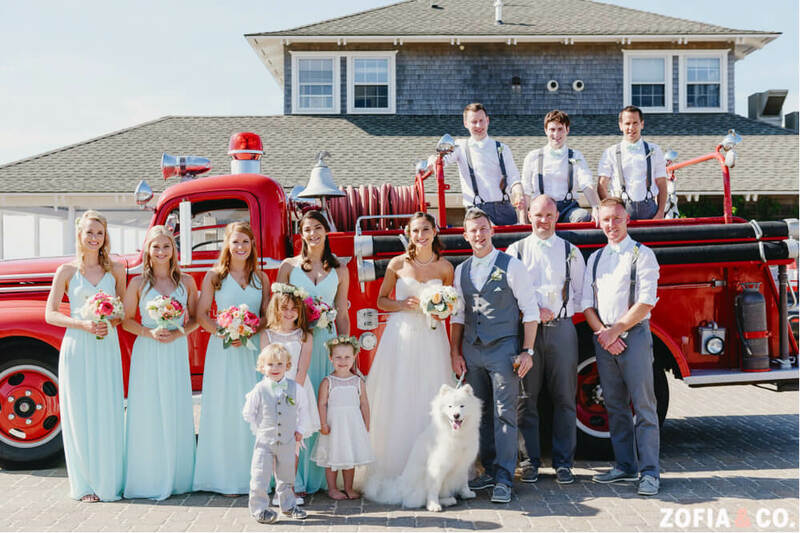 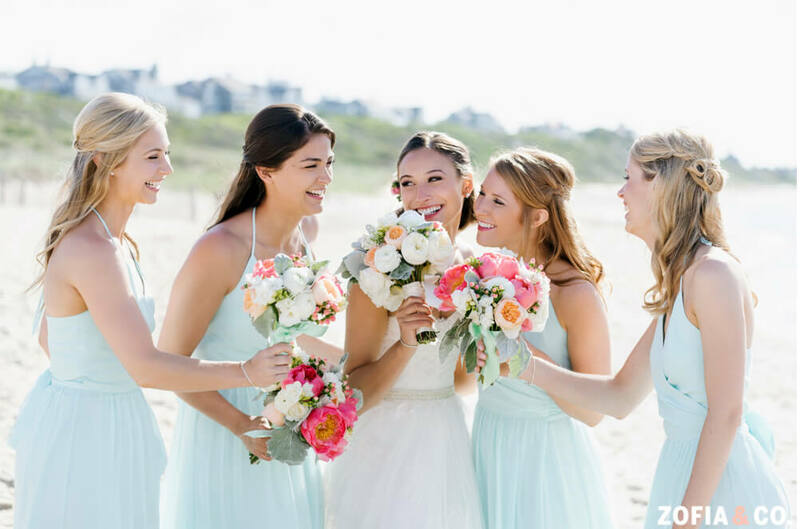 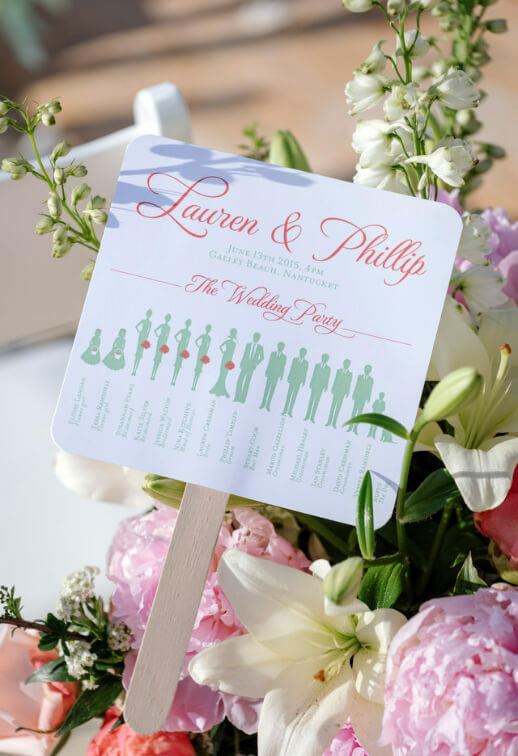 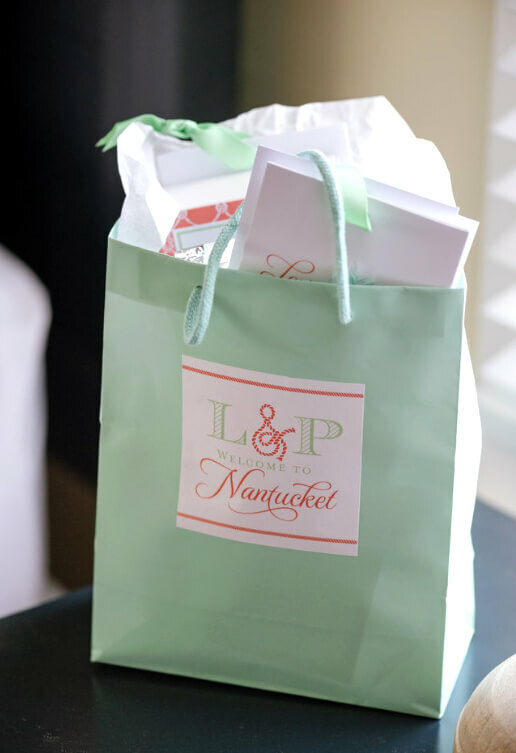 These two chose Nantucket for their nuptials because they wanted a fun vacation spot for all of their destination guests. 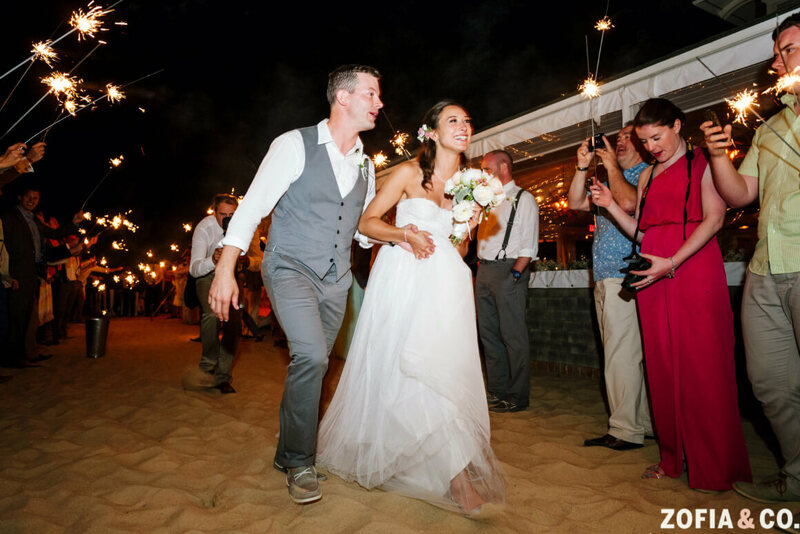 Lauren is from Europe and had lots of family crossing the pond for the big day! 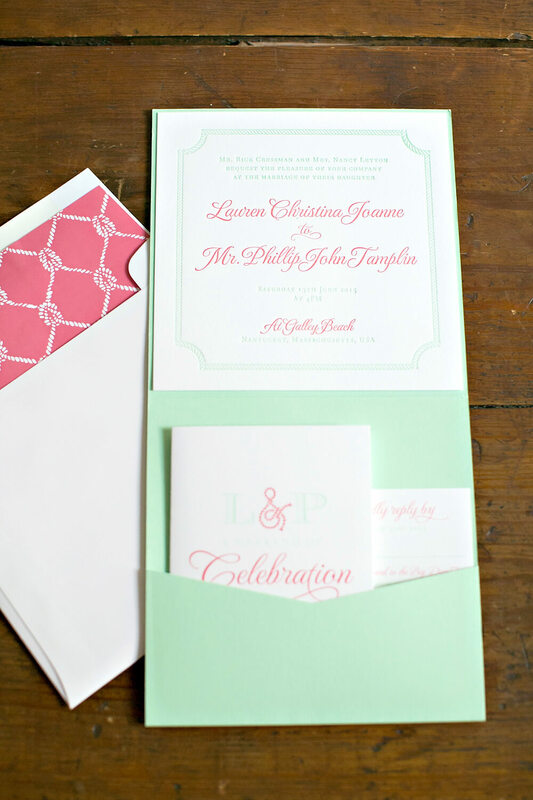 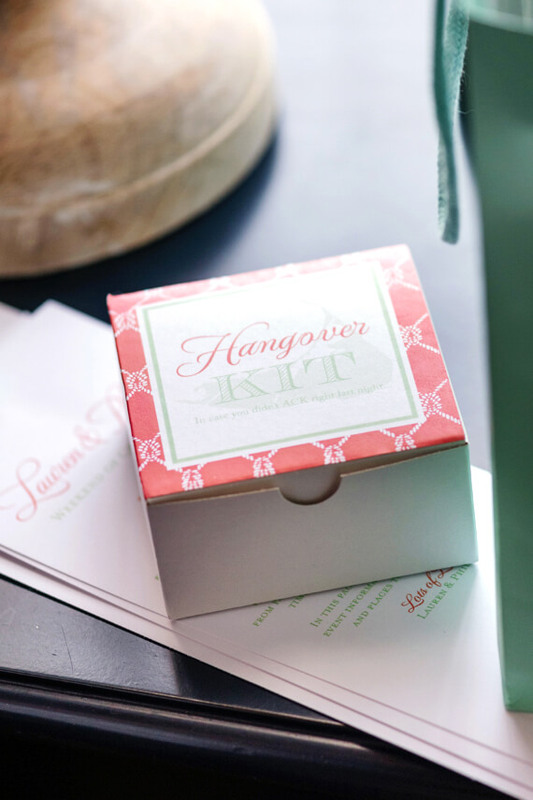 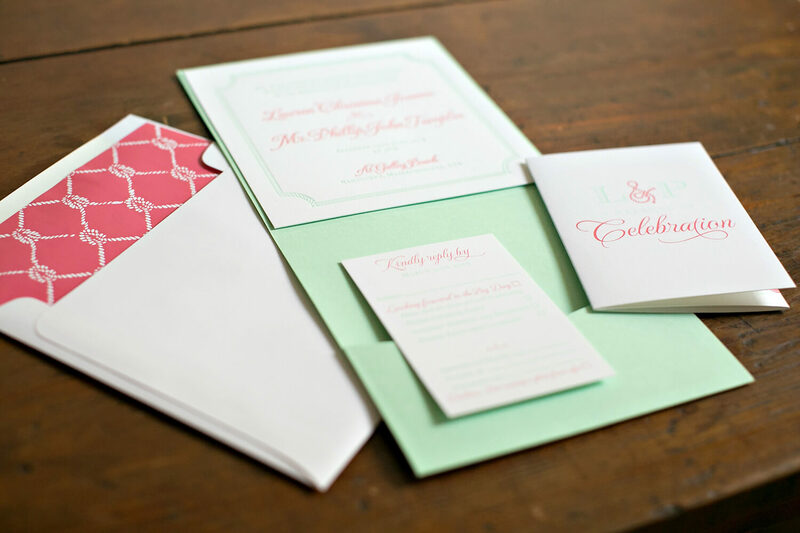 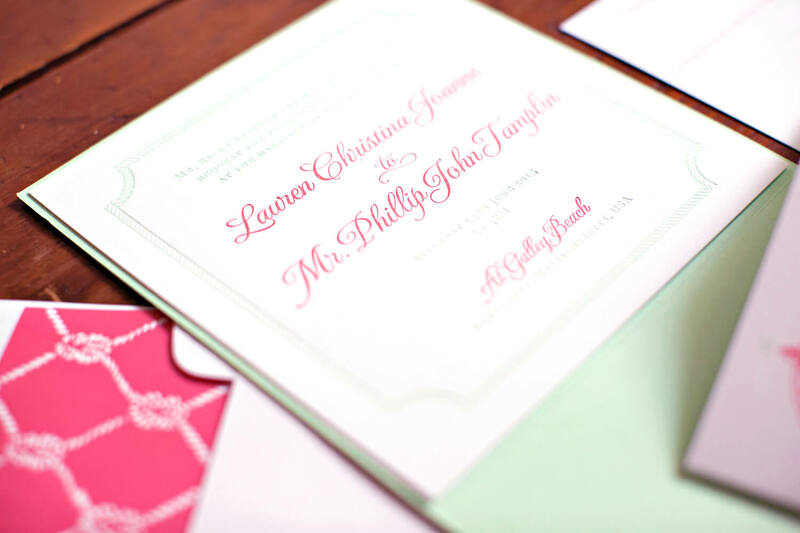 With mint and coral as their color scheme, we did a pocket fold style invitation in two color letterpress. 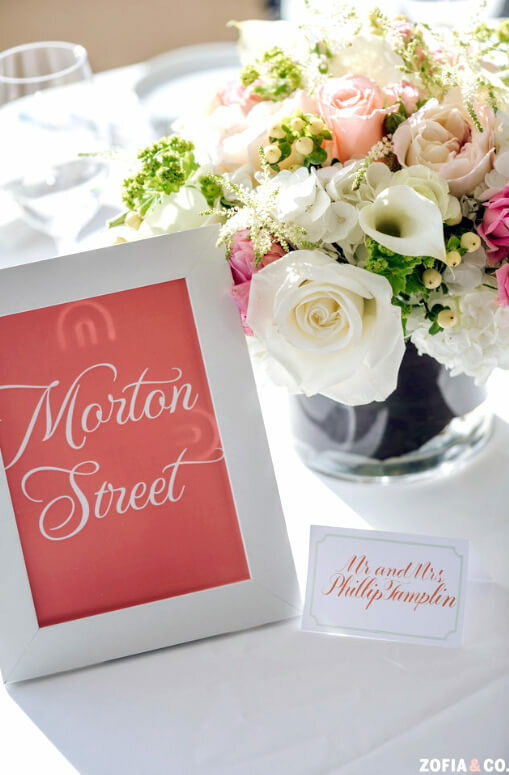 A theme of ropes was used throughout the suite, beginning with their wedding monogram ampersand. 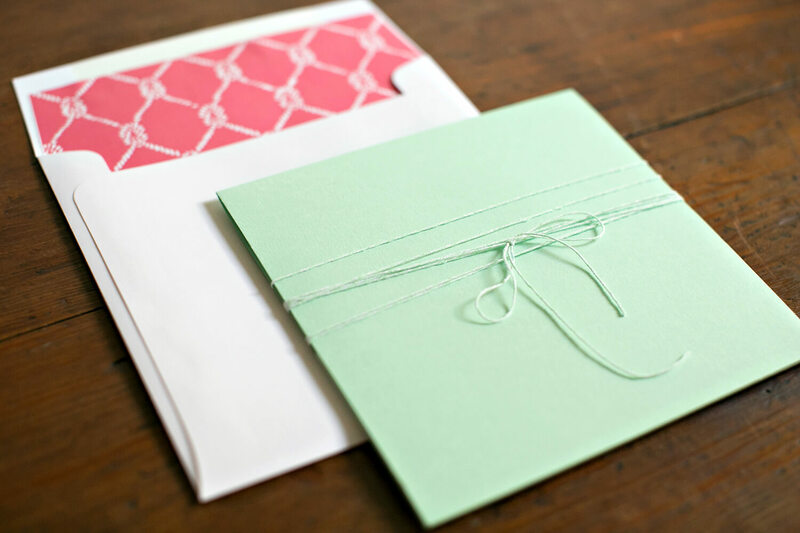 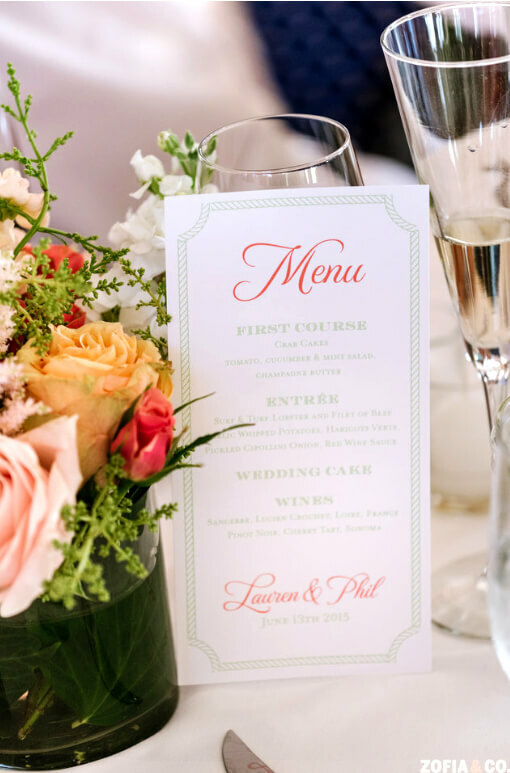 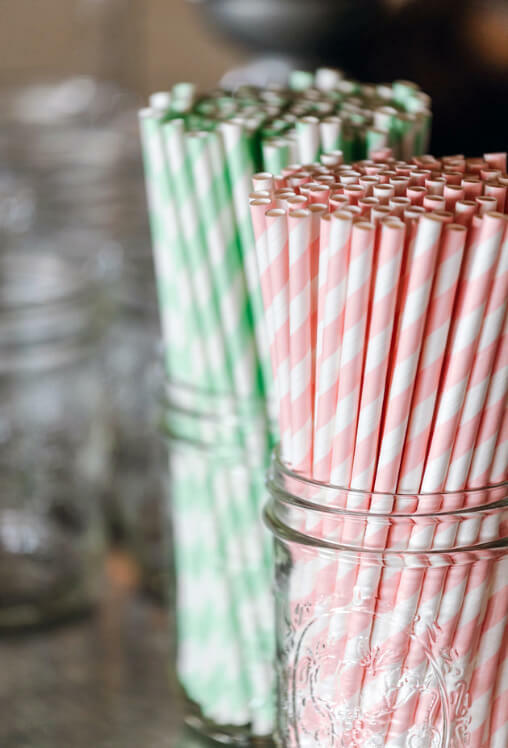 The custom envelope liner was designed in a coral and white rope pattern and the pocket that held all of pieces of the ensemble was wrapped in mint green bakers twine! 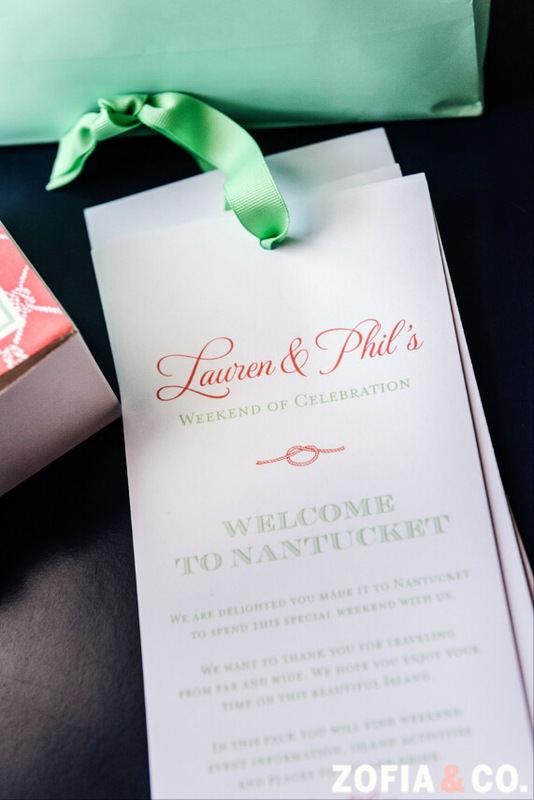 Lauren and Phil also gave each guest welcome bags full of goodies and even a map of the island! 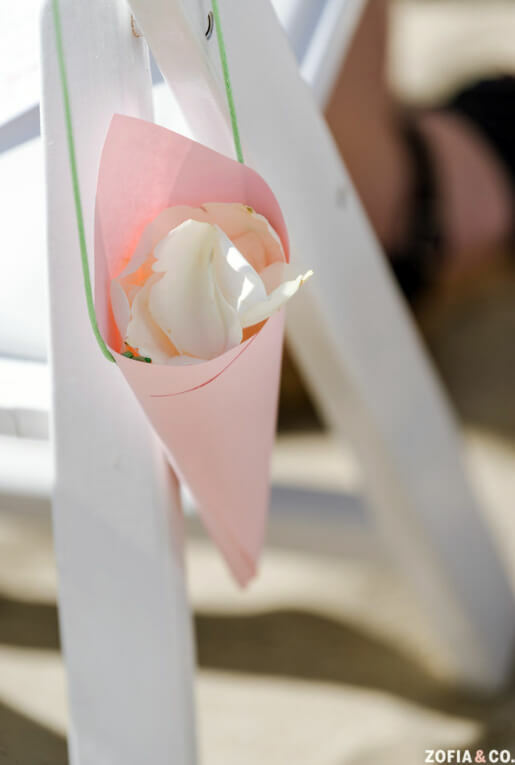 Fan programs and petal cones made the ceremony extra special and personalized. 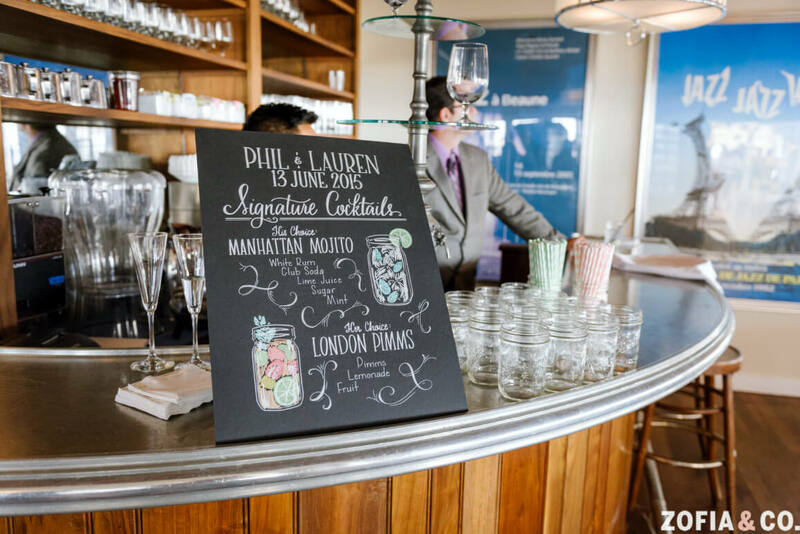 There tables were marked by New York neighbors instead of the traditional numbers. 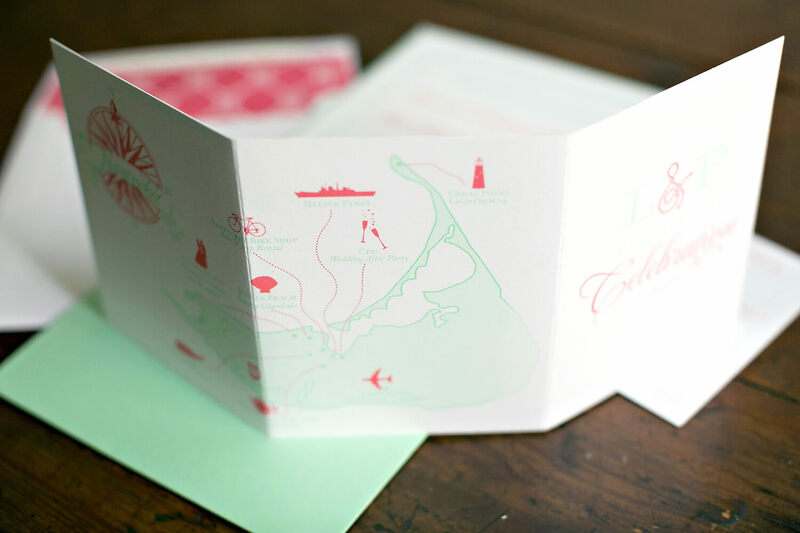 Rope detail menu cards finished off the nautical table scape. 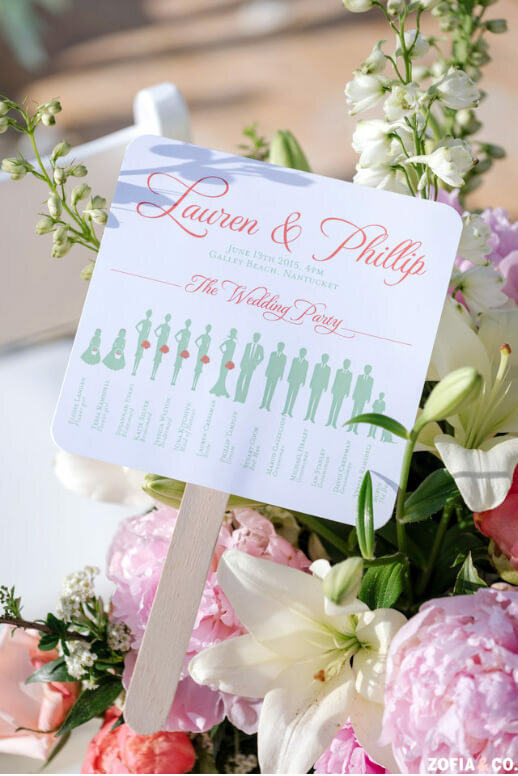 Guests danced the night away and enjoyed celebrating Lauren and Phil. 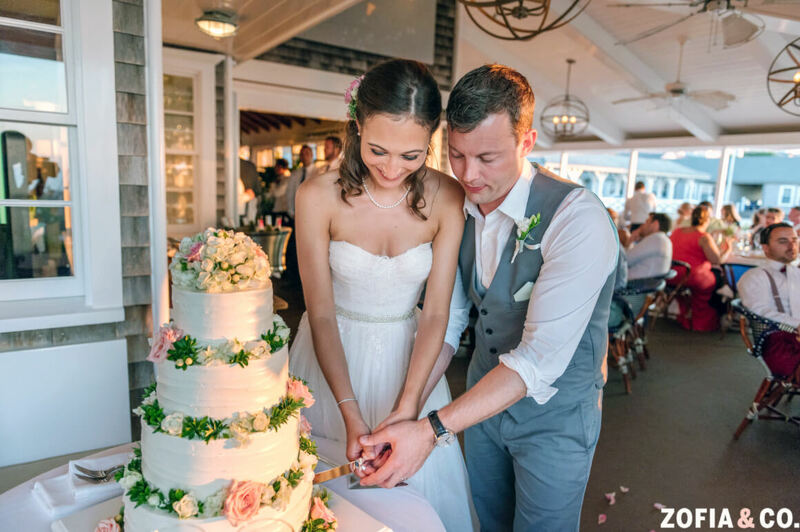 This was a spectacular celebration of love! 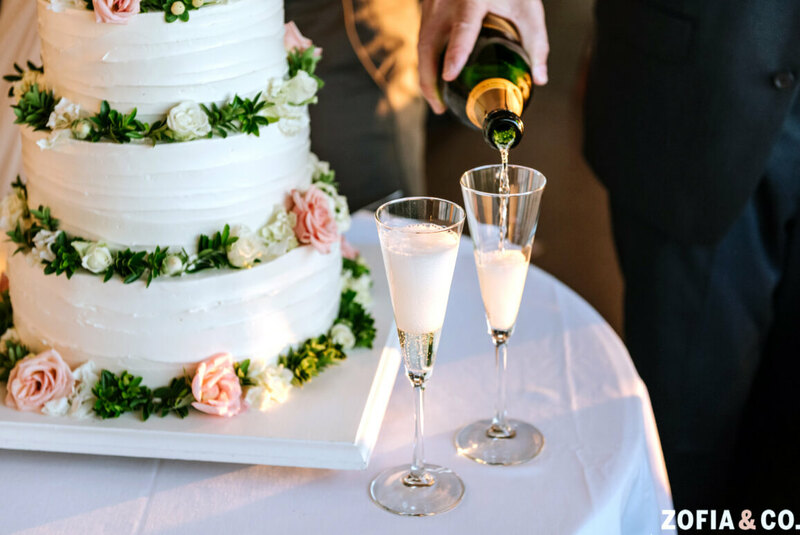 | Photography by Zofia & Co.